YOU’VE heard the buzz. Social Media “this”, Social Media “that” but truth be told Email Marketing is the BEST means to communicate with your audience. 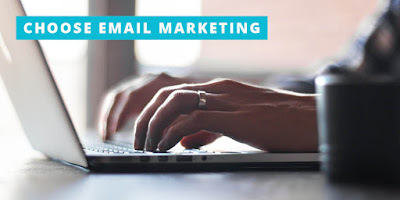 At the end of the day, the BEST solution is to use BOTH email marketing and social media marketing. But I were to pick ONE, I would pick email marketing HANDS DOWN to social media.